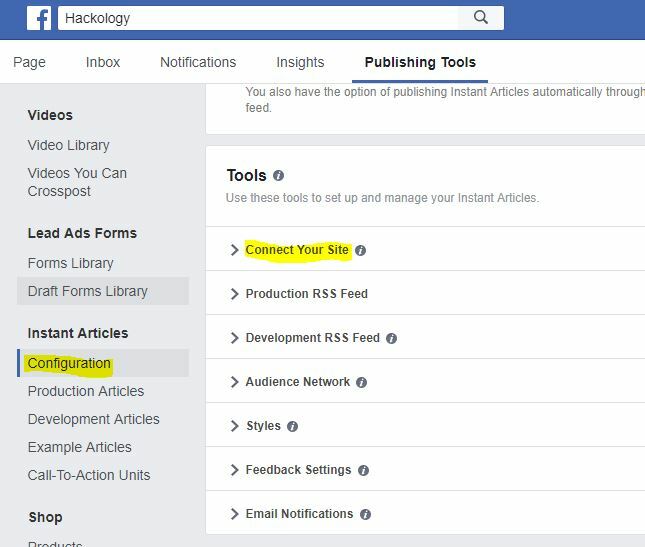 So I have been using Facebook Instant Articles and thought its of no use , as it takes away all the website traffic and there is no return aswell ...So Here I will show you how to Turn off Instant Articles on Facebook. Click on "Connect your Site" to expand it and remove the URL of the website whose Instant Articles you want to stop publishing. Thats is all and now you can uninstall "Facebook Instant Articles" plugin from Wordpress Blog if you have used that to set up IA of Facebook. How to hack ID of that person who is teasing and disturbing me and He is making the use of facebook illegal? I have merged too manny pages and i need to merge ine more but i have this block, how can i solve it? How to bypass Fortinet Web Filter on Office Internet?